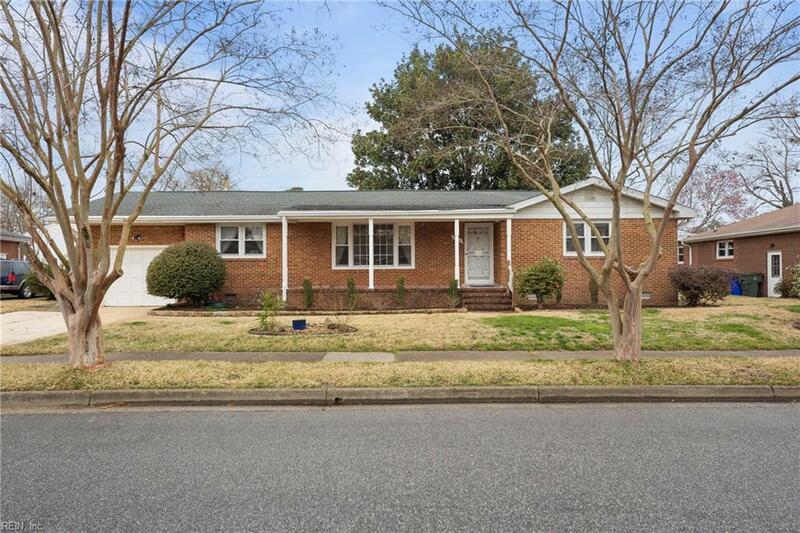 2424 Blueberry Rd, Norfolk, VA 23518 (#10244280) :: Abbitt Realty Co.
Dont miss this Charming Brick Ranch in a delightful Norfolk Neighborhood. Gorgeous Hardwood floors greet you in the foyer overlooking an elegant sunken Living Room. The spacious Den, with its cozy gas log Fireplace with attractive brick hearth, has been recently re-plastered and painted creating a like new look. 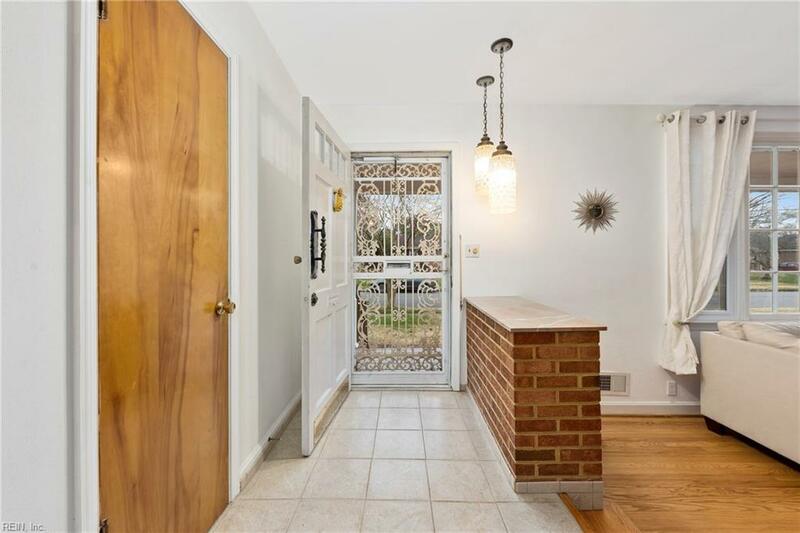 The Kitchen flows nicely into the Dining Room, the Den, and the Multipurpose Room, which can serve as a secondary Den, an Office, or with its floor to ceiling windows/doors - an inviting Sunroom. With an on demand natural gas Water Heater and an HVAC that was replaced in 2015, the mechanical systems are exceptionally efficient. The large rear patio has a fantastic retractable awning. Mature landscaping and the spacious Backyard are enclosed by a low maintenance vinyl fence. 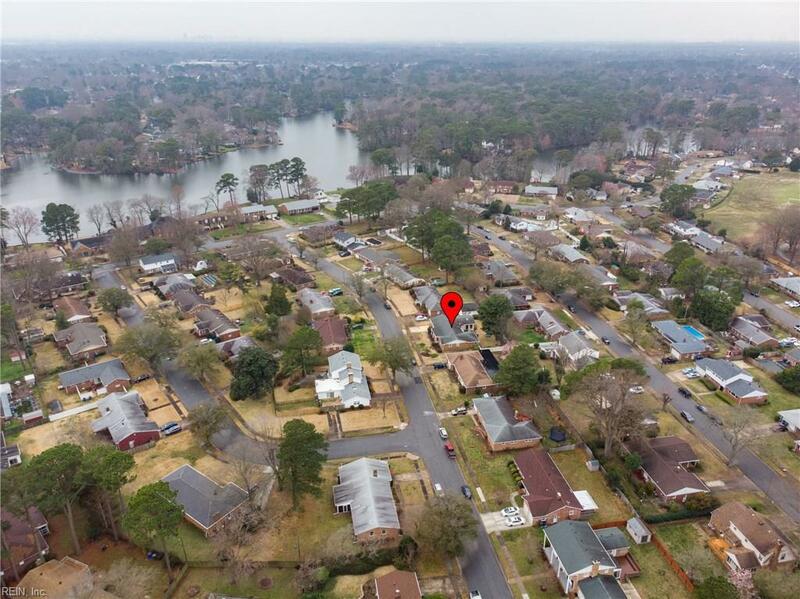 Close to bases, interstates, dining and shopping. 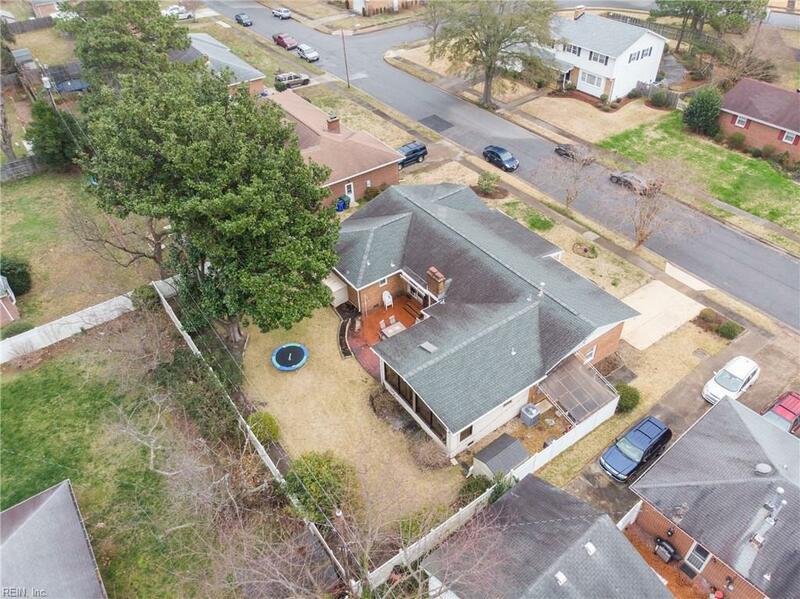 Dont miss out on this captivating home!